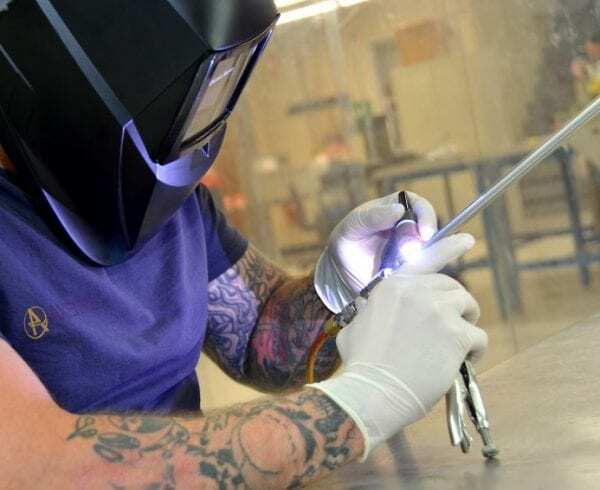 Of the many certifications that contract manufacturing companies hold, the National Aerospace and Defense Contractors Accreditation Program (Nadcap) is one of the most highly coveted. Although Nadcap accreditation was originally established as a means of standardizing quality assurance measures for the aerospace and defense industries, the accreditation has become a symbol of excellence across the board. 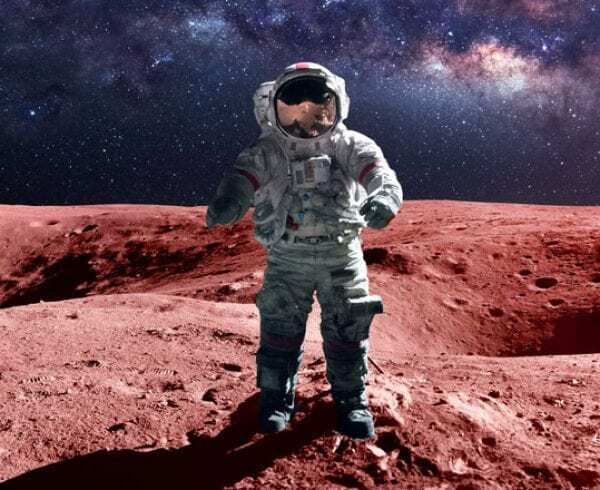 Nadcap was not officially established until 1990; however, the concept of improving standards in the aerospace industry began in the early 1900’s. In 1916, SAE International was made up of approximately 1,800 members and was gaining some notoriety in the engineering world. During the annual meeting that year, engineers from the American Society of Aeronautic Engineers, The Society of Tractor Engineers and engineers from the power boating industry made a plea to SAE for oversight of technical standards reaching across all of the various industries. Aeronautics was in its infancy stages back then, but the ideas they suggested were heard by some of the most powerful innovators of that time, Thomas Edison and Orville Wright being among them. Out of that meeting emerged a new organization that would represent engineers across all types of mobility-related professions. Elmer Sperry, who was a member of the Society of Automobile Engineers, created the term “automotive” derived from the Greek word autos (self) and the Latin word motivus (of motion) to represent any form of self-powered vehicle, and thus SAE was changed from the Society of Automobile Engineers, to the Society of Automotive Engineers. This change meant that engineers from any of the different industries could be represented as one and the same within the organization. Fast forward to 1990 when the SAE established the Performance Review Institute (PRI), a nonprofit affiliate to develop aerospace performance standards and certify systems accordingly, and thus the National Aerospace and Defense Contractors Accreditation Program (Nadcap) was born. Nadcap accreditation requirements are maintained by the efforts of both industry and government experts in order to create a standardized quality assurance program for suppliers to adhere to. 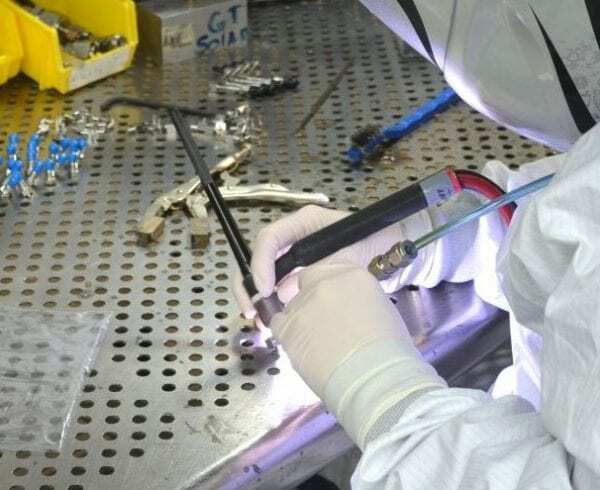 Nadcap accredits a variety of manufacturing processes, including anodizing, nickel plating, heat treating, magnetic particle testing, welding, ECG grinding, and many more. In order to receive Nadcap accreditation, suppliers must go through a strict and detailed auditing process. Before a company can be audited for Nadcap accreditation, they must first be AS9100 certified (the Aerospace Manufacturing Standard). NADCAP accreditation is administrated by the Performance Review Institution (PRI). However, some companies will hire a separate entity to administer the AS9100 accreditation process in order to save time and money. 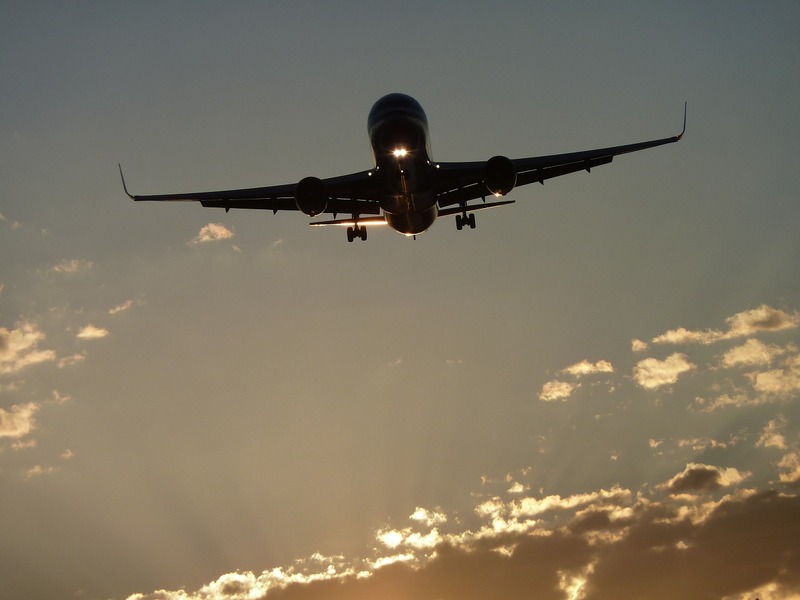 Nadcap certification helps to create consistent and standardized processes throughout the aerospace industry, and offers a way to consolidate auditing efforts for everyone involved. 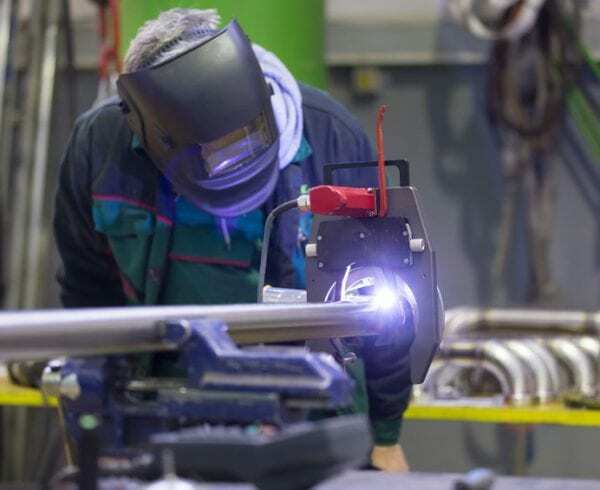 Nadcap certified welding services are required to be well-documented for traceability and accountability purposes, making it easy to back and determine what was done to the metals at each step along the way, and who it was done by. As a result of Nadcap, manufacturers and suppliers in the industry have seen a decrease in the number of audits per year, and an overall increase in quality. 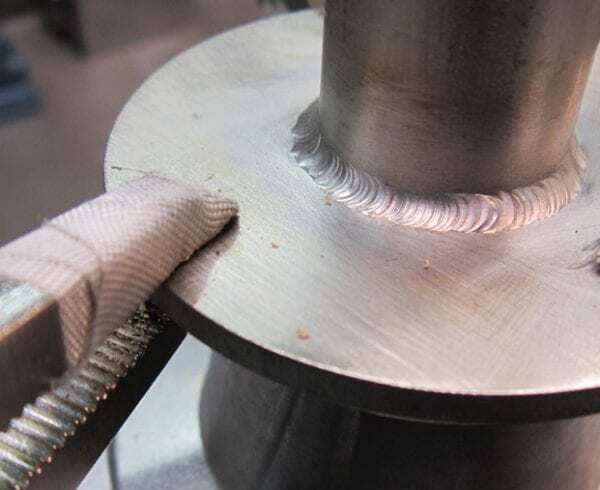 In fact, according to PRI, “85% of Nadcap accredited companies report a measured improvement in quality as a result of being Nadcap accredited.” Axenics is proud to hold the D 17.1 Nadcap Welding Certification. Contact Axenics today to find out more about our Nadcap accreditation, and the Nadcap welding services we provide. Meet the team and learn about our qualifications and expertise in our company video.